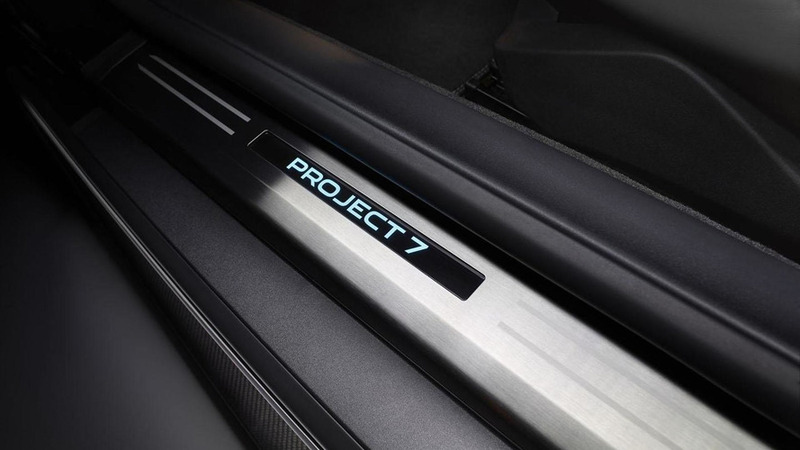 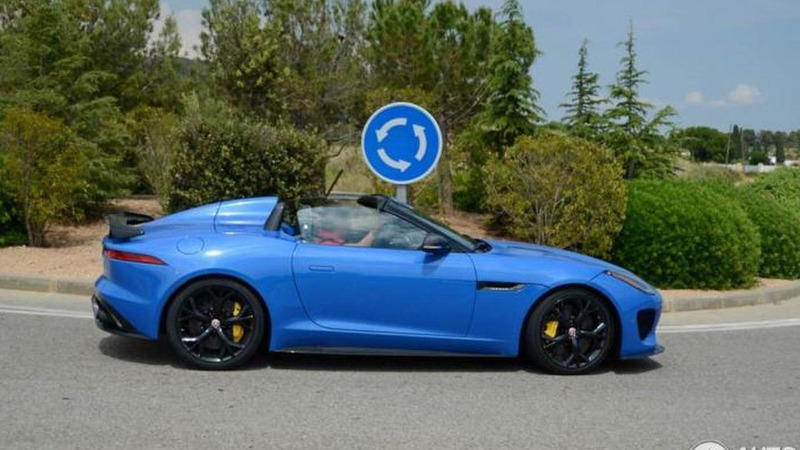 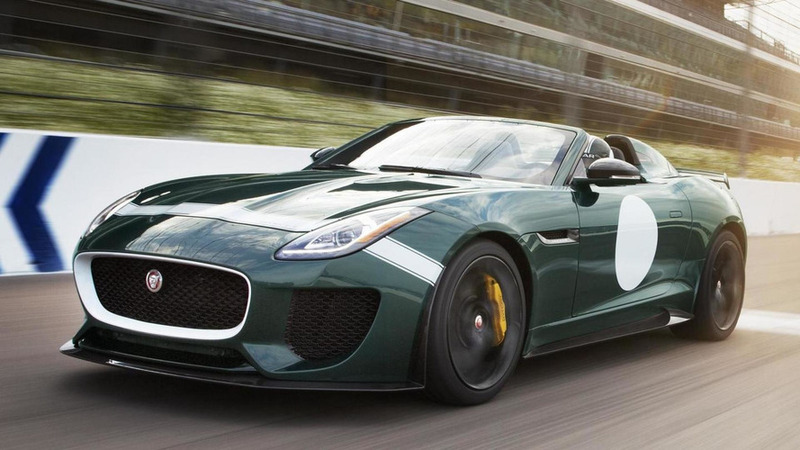 The first pictures of the Jaguar Project 7 have leaked to the web, ahead of its debut at the Goodwood Festival of Speed. 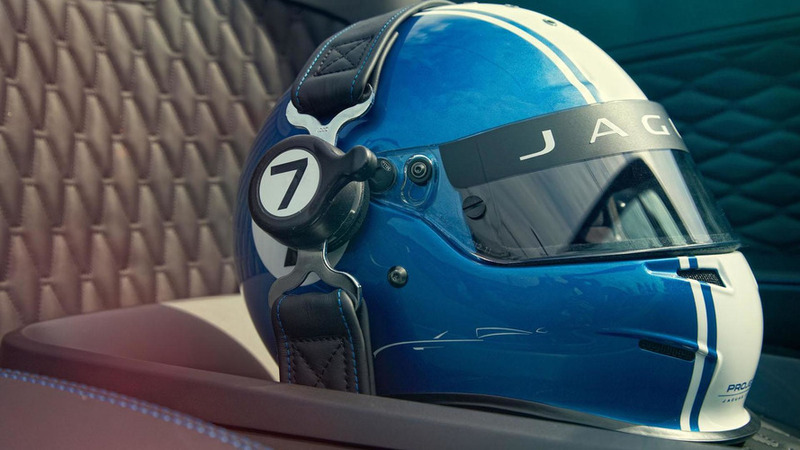 Jaguar has released a new video that highlights the development the Project 7 which debuted at the Goodwood Festival of Speed earlier this year. 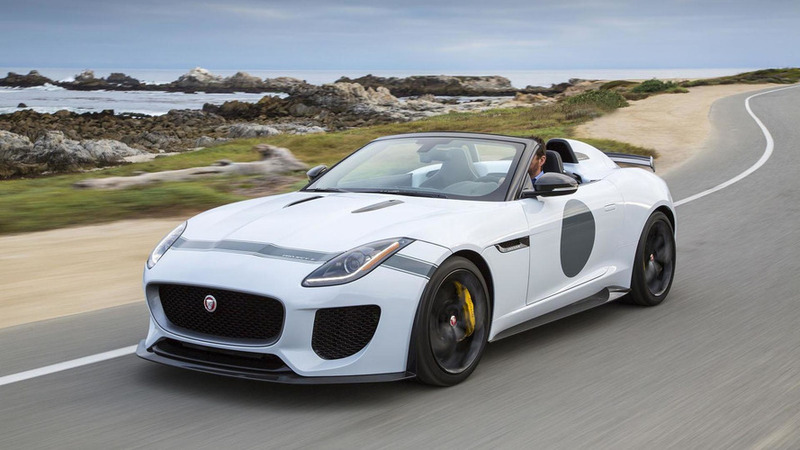 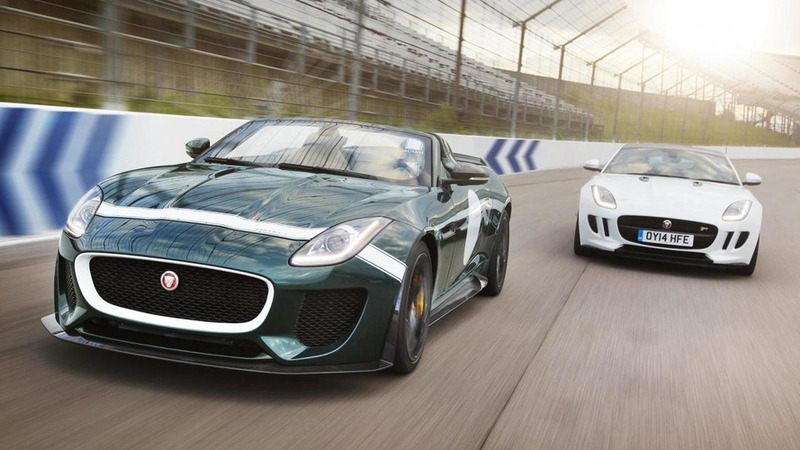 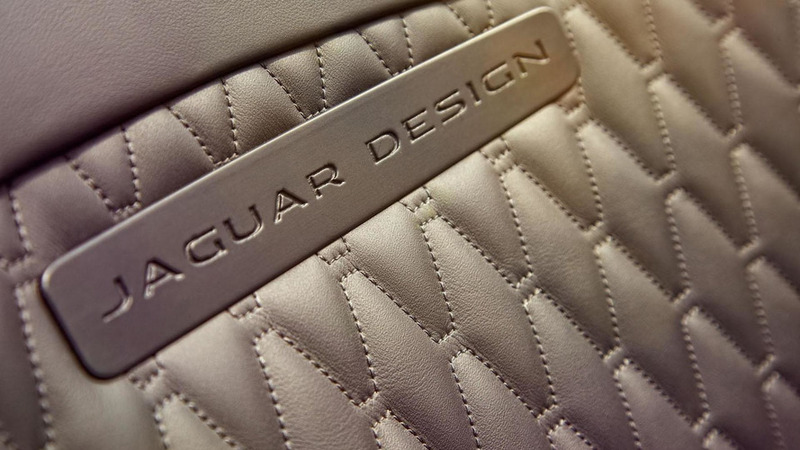 Jaguar has officially unveiled their Project 7 concept, ahead of its debut at the Goodwood Festival of Speed.